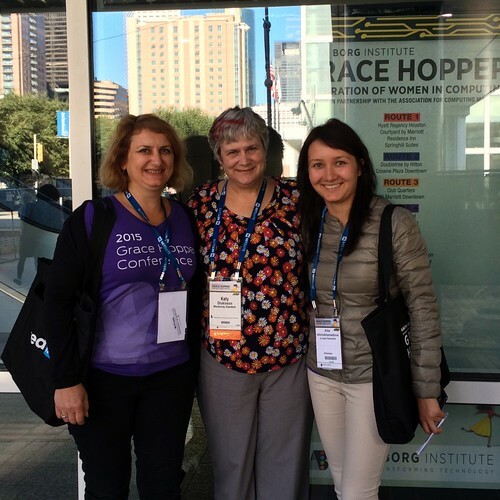 Association for Computing Machinery – Women: ACM is the world’s largest educational and scientific computing society, delivering resources that advance computing as a science and a profession. 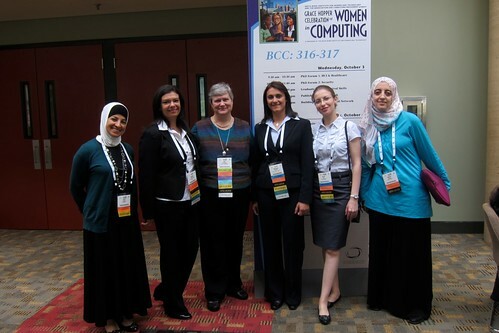 ACM-W supports, celebrates, and advocates internationally for the full engagement of women in all aspects of the computing field, providing a wide range of programs and services to ACM members and working in the larger community to advance the contributions of technical women. Computing Research Association – Women: CRA’s mission is to enhance innovation by joining with industry, government and academia to strengthen research and advanced education in computing. CRA-W programs, people, and materials provide mentoring and support for women at every level of the research pipeline: undergraduate students, graduate students, faculty, and industry and government researchers. CRA-W strives to ensure that activities have a positive impact on all underrepresented groups in Computer Science and Engineering. IEEE – Women in Engineering: IEEE is the world’s largest technical professional organization dedicated to advancing technology for the benefit of humanity. WIE is the largest international professional organization dedicated to promoting women engineers and scientists and inspiring girls around the world to follow their academic interests to a career in engineering. National Center for Women & Information Technology: NCWIT is a non-profit community of more than 700 universities, companies, non-profits, and government organizations nationwide working to increase women’s participation in computing and technology. NCWIT equips change leaders with resources for taking action in recruiting, retaining, and advancing women from K–12 and higher education through industry and entrepreneurial careers. Society of Women Engineers: For more than six decades, SWE has given women engineers a unique place and voice within the engineering industry. SWE is centered around a passion for our members’ success and continues to evolve with the challenges and opportunities reflected in today’s exciting engineering and technology specialties. Another social enterprise that is not an association but in many respects serves the same functions is the Anita Borg Institute, sponsor with ACM of the Grace Hopper Celebration of Women in Computing, the Women of Vision Awards, the Systers discussion forum, and other remarkable offerings. This is a work-in-progress and more information is welcome: Please send suggestions!